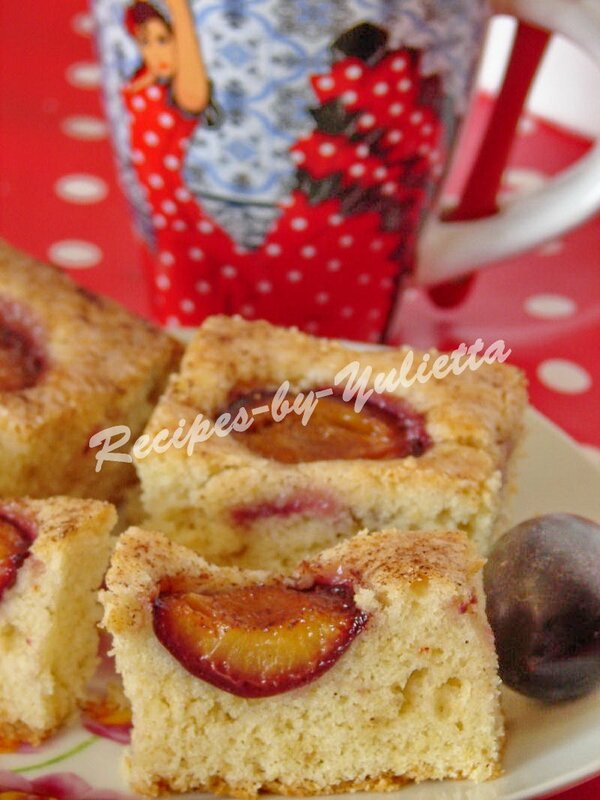 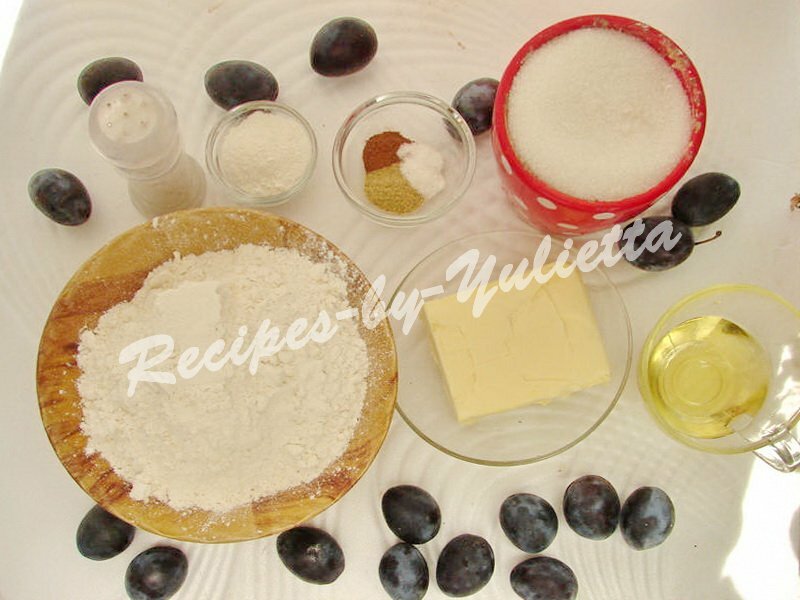 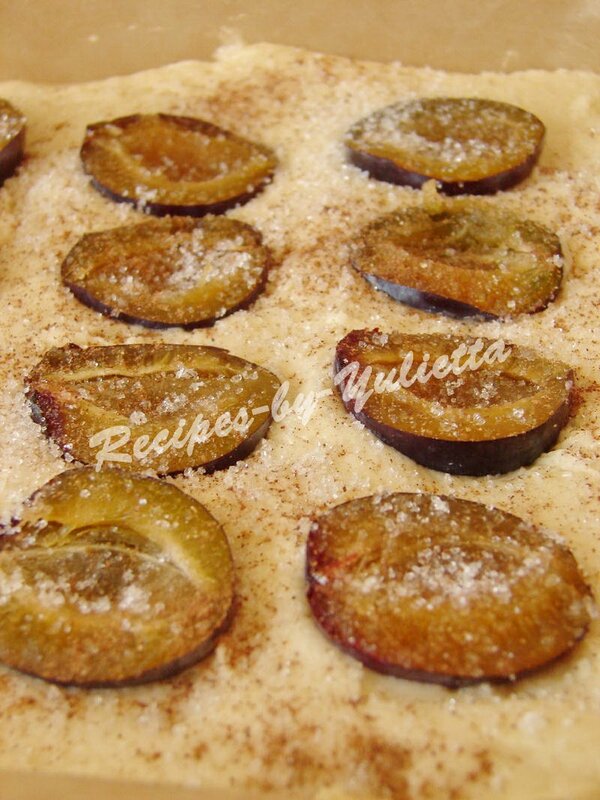 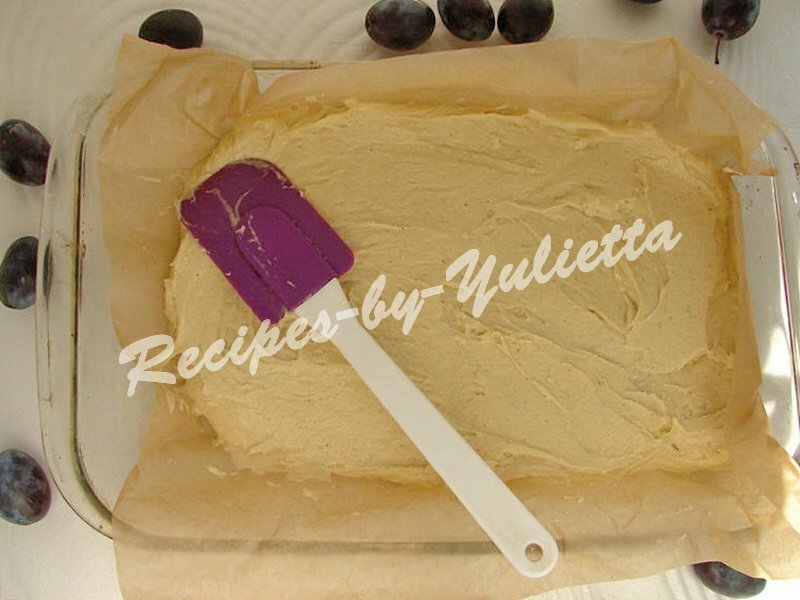 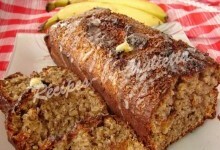 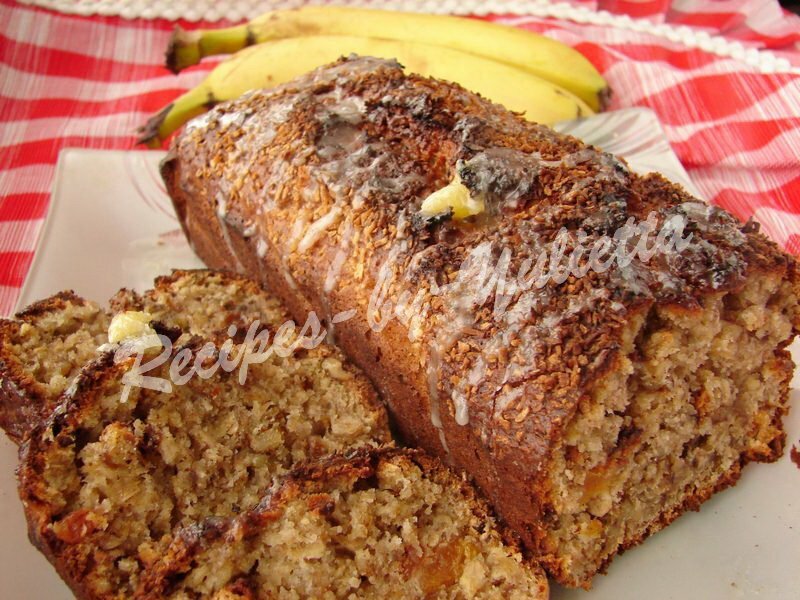 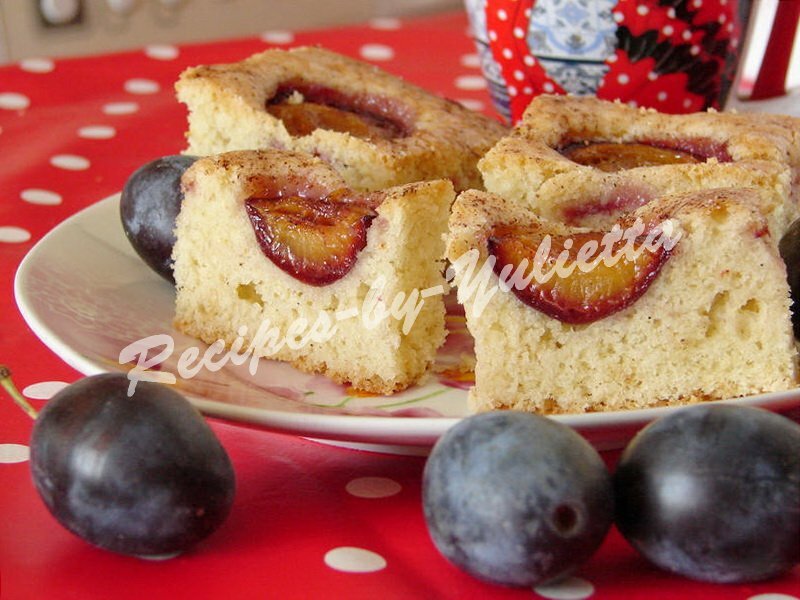 Now I want to share with you an excellent recipe of the tastiest plum cake we have ever tried! 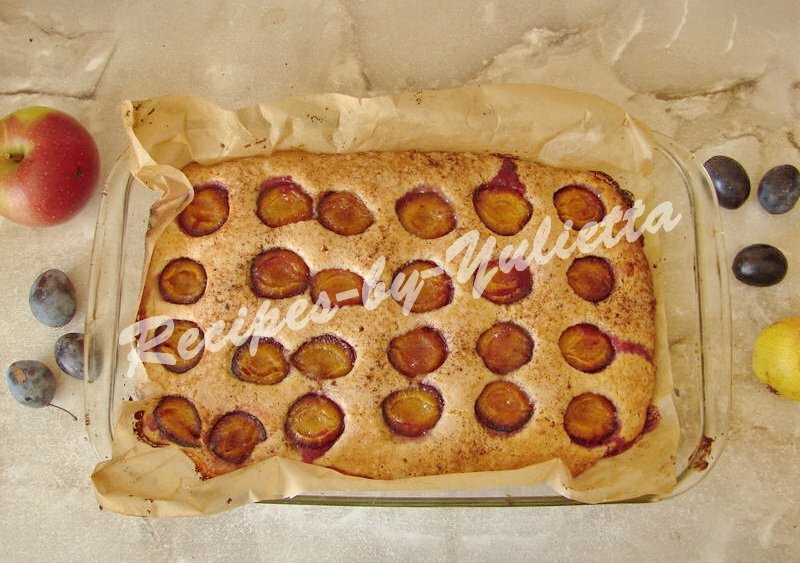 All who tried this cake, were tickled pink from it because of its creamy taste, thick crust and juicy halves of plums! 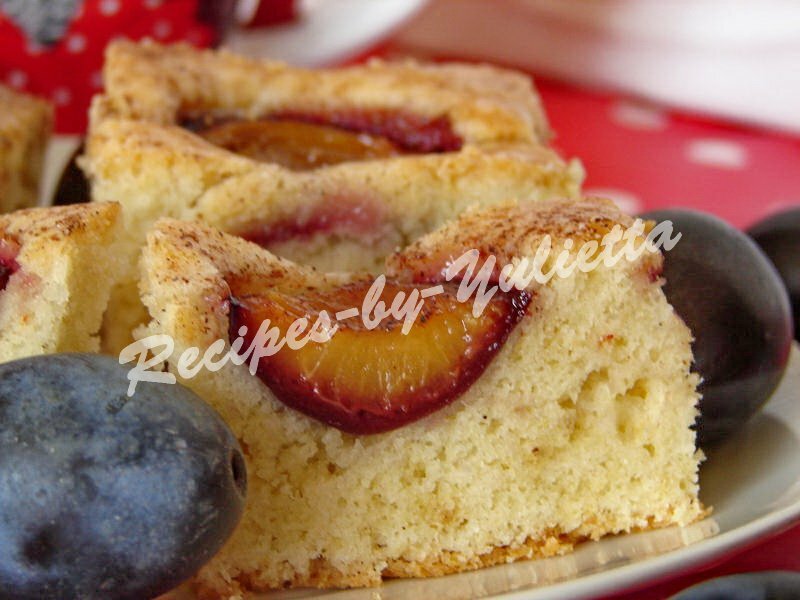 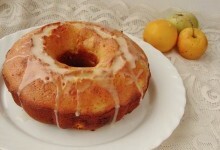 This cake will be tasty not only with plum: you can take also peaches, nectarines or apricots. 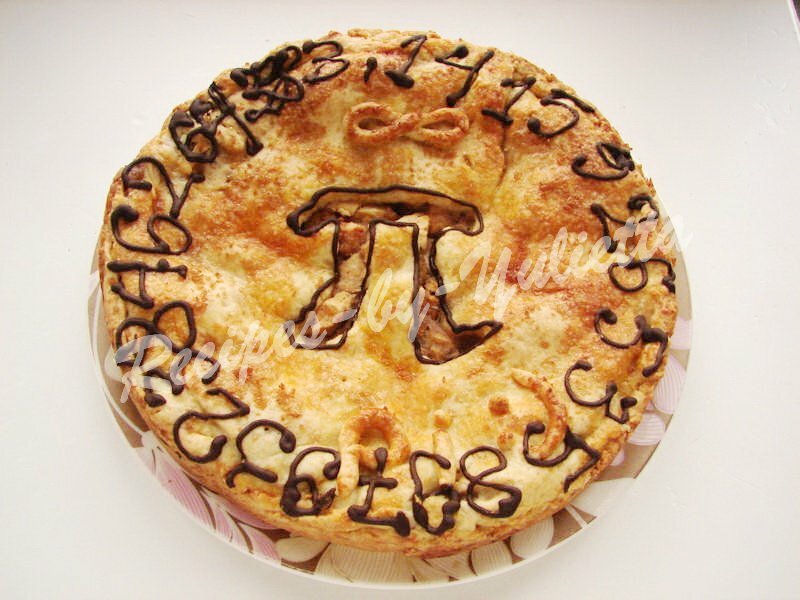 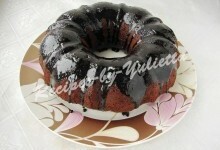 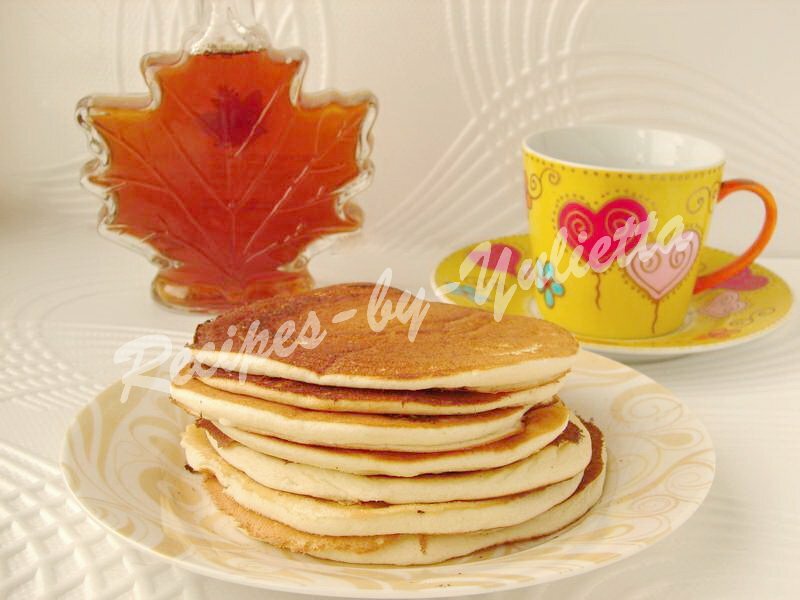 You may bake this cake in a glass or metal pan, round 26 cm in diameter or rectangle 25x30 cm. 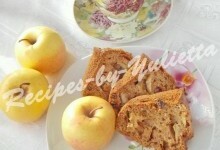 Also you can add some orange or lemon zest for more delicious aroma. 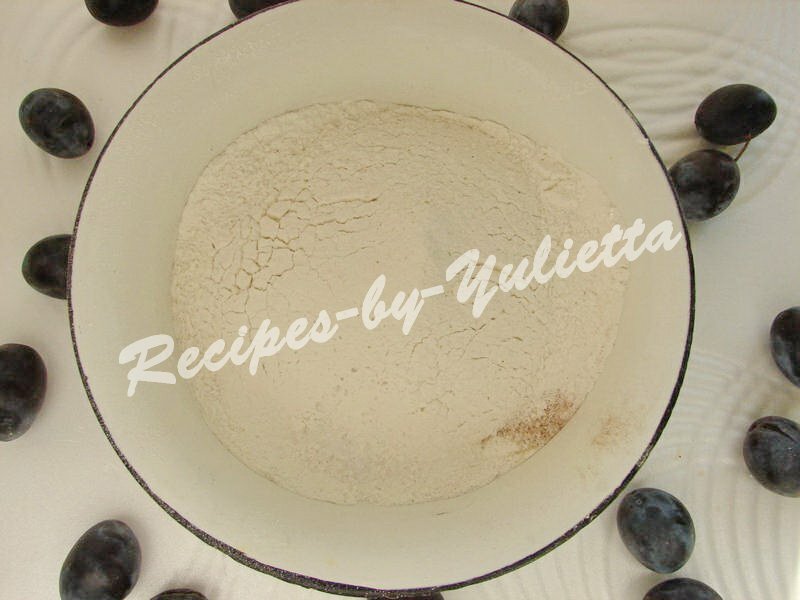 Join dry ingredients in a boil: the flour sifted with baking powder, salt, vanilla and cardamom. 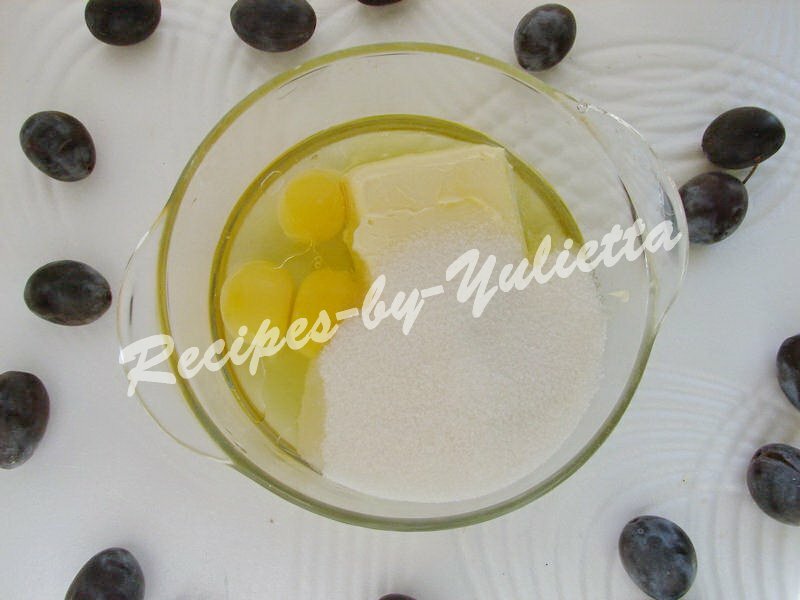 In another boil mix softened butter, sugar, eggs and oil, whisk by mixer. 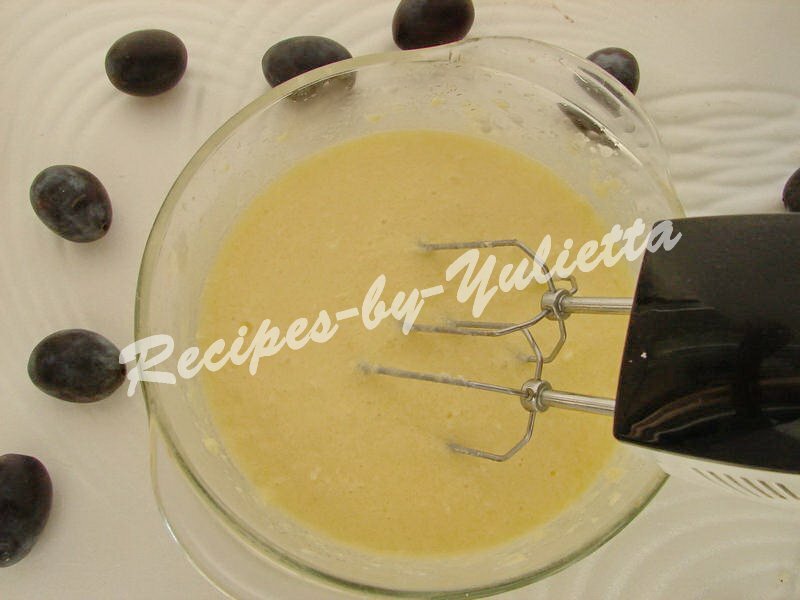 Combine both dry and liquid mixes and stir by spoon to homogeneity. 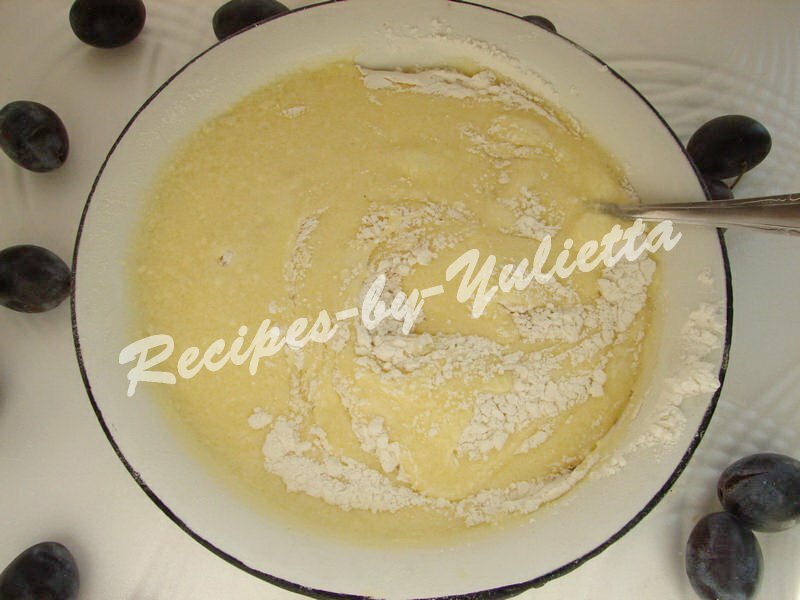 Put dough to buttered and floured form. 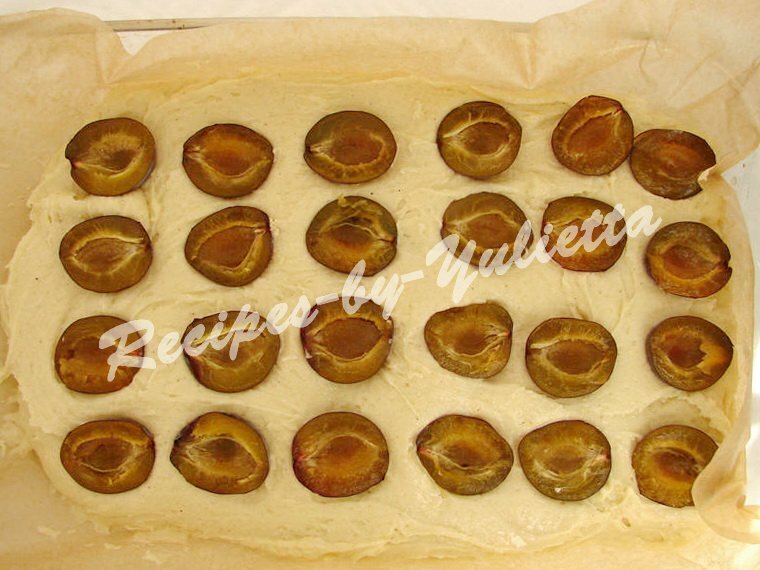 Place halves of plums on the dough with cuts up. 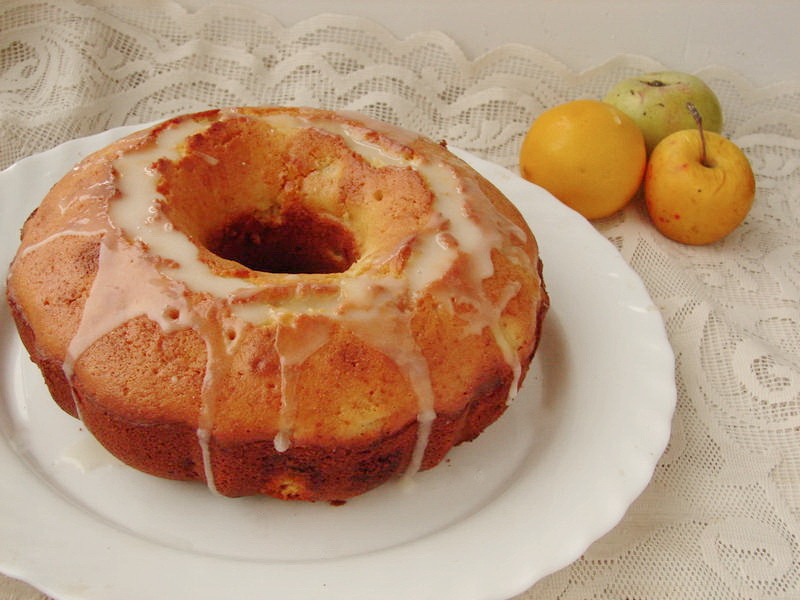 Sprincle with sugar and cinnamon. 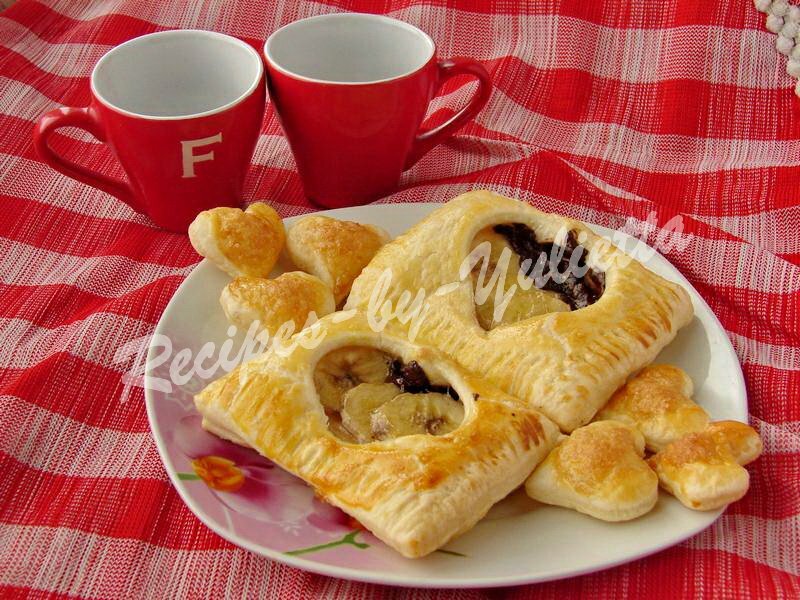 Bake in oven preheated to 180 C (356F) 45 minutes – 1 hour 10 minutes. 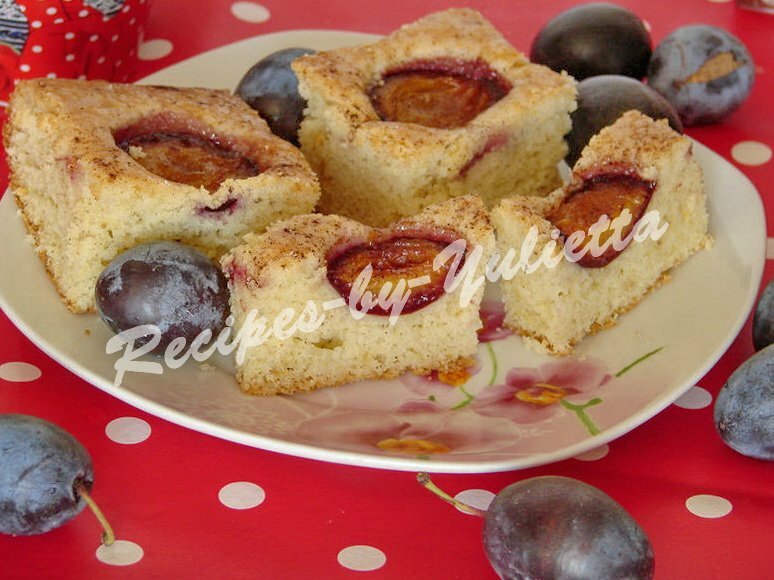 The plum cake is ready, when a toothpick goes out dry from it. 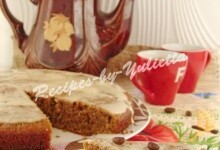 Cut he cake in portion squares and enjoy it with tea or coffee! 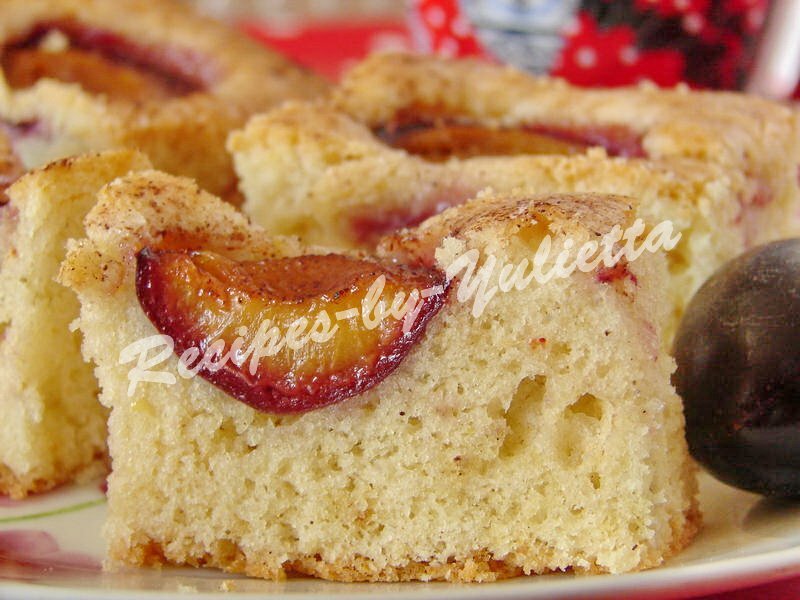 Dimply Plum Cake is no doubt one of the tastiest homemade pastries!